– supporting new talent on the electronic music scene in the Nordic countries. ABOUT. Up Node is a progressive network of collaborating Nordic festivals for experimental music and sonic arts. It consists of six festivals in Northern Europe and aims to develop and strengthen new emerging artistic expressions within the Nordic countries through exchange of knowledge between the partners. The Up Node community is devoted to building and maintaining a sustainable infrastructure to establish, create and promote international awareness of electronic music environments in the Nordic countries and help increase mobility for Nordic artists. VISION AND MISSION. The purpose of Up Node is to enable a better collaboration and sustainable exchange for Nordic music. Up Node want to share creative forces across borders. 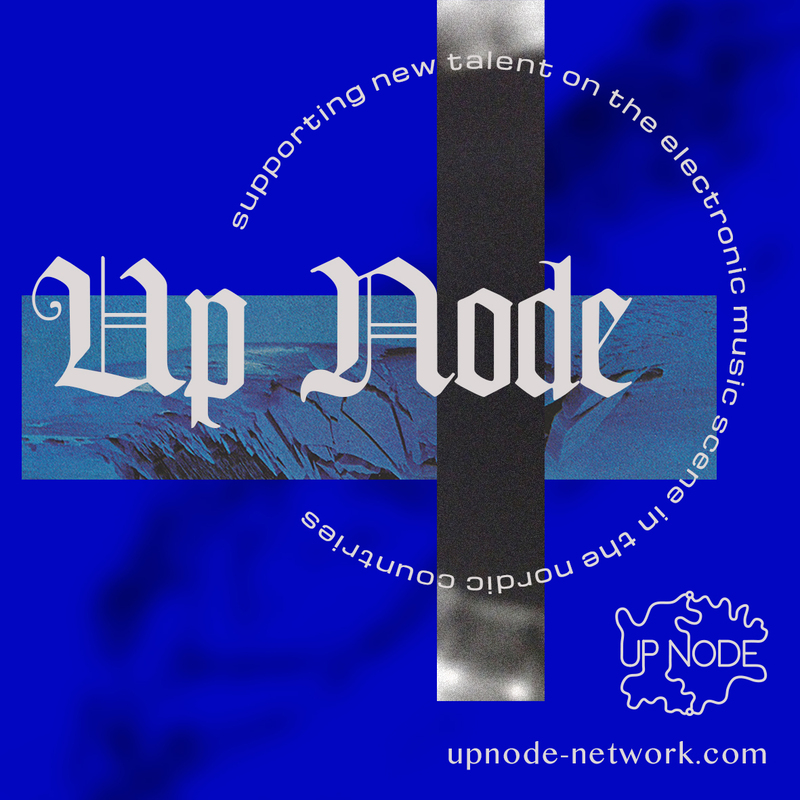 The Up Node network support and encourage new talents on the electronic music scene in the nordic countries. By carefully selecting and hosting artists from the Nordic countries and build bridges between a wide range of artistic environments and expand the awareness of the individual artist and also the cultural fields, scenes and genres represented. Events arranged within the festival organized by Up Node members includes concerts, educational workshops, panel discussions, network meetings. TRANSDISCIPLINARY OUTREACH. A transdisciplinary approach to the artistic production within the project further drives a qualitative development for these smaller artistic communities, by empowering artists in the development of new means and expressions and extending exposure to multidisciplinary audiences. GEOGRAPHIC OUTREACH. By introducing participators to new geographies in a range of almost 4000 kilometres across the globe, the encounters empowers artists, partners and audience alike in the acquisition of new aesthetic experiences and situations. ARTIST EXCHANGE. The artist exchange programme is the pulse of the network. The programme is based on rotation and co-curation. We invite artists to join the network and visit the other collaborators to share their music with new audience. Each festival carefully select an artist for the exchange programme and add the artist to the Up Node programme.